Draft Recap: How do the 2012 rookies rank in fantasy football? It’s never too early to start thinking about Fantasy Football, after all drafts will start happening in just a couple of months so here’s a little preview of who everyone will be scrambling to land out of the rookies this year. 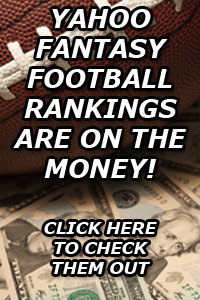 With the 2012 NFL Draft wrapped up and experts grading out all 32 teams’ picks, it’s time to dive right back into Fantasy Football for the 2012 season and see where the new guys rank. This is definitely a list that Dynasty Football owners will want to take a look at since most rookie-only drafts will be taking place within the next several weeks to months. 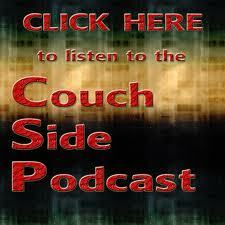 The Couch Side gang of Wade McMillin, Craig Paul and Andy Paul, bring you the second edition of Couch Side’s NFL Mock Draft. Our hosts break down the rest of the first round (picks 11 through 32) to conclude Couch Side’s official NFL Mock Draft. The trio also discusses Bubba Watson’s win at the Masters. 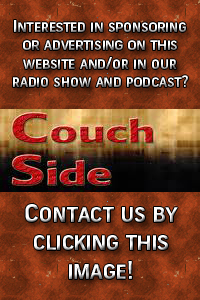 Click below to begin streaming or downloading the Couch Side Podcast, which is also now on KNWT 89.1 FM across the Big Horn Basin of Wyoming. Manning signs with Broncos: So what’s next for Tebow? It appears quarterback Tim Tebow‘s time in the Mile High City is over after the Denver Broncos signed perennial Hall Of Fame gunslinger Peyton Manning on Monday morning. With a new quarterback in place, it’s very unlikely Tebow will be with the Broncos by the time training camp rolls around. In fact, it’s almost a certainty that the former Heisman Trophy winner will be dealt very soon. ESPN football analyst said the latest rumors surrounding Tebow is that he could wind up as a New England Patriot. Those rumors surfaced before the Peyton Manning deal. Now it’s known — league wide — that Tebow is on the trading block. Enter the Miami Dolphins. After the Dolphins lost out on free agent quarterback Matt Flynn, the franchise is screaming it needs a new QB loudly.